Rej Archi 28, grew up in Birmingham, Alabama aka “Magic City,” and got his start singing in church. He was inspired by Legends such as; Stevie Wonder, Michael Jackson, Sam Cooke, Nat King Cole, Frank Sinatra, Mint Condition, and Earth, Wind, and Fire. 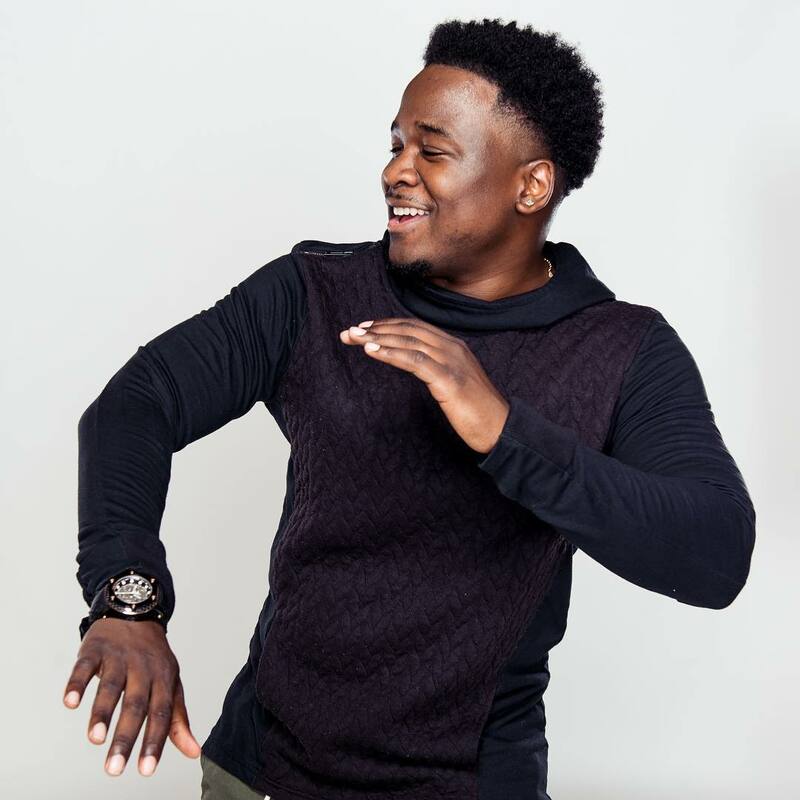 He also honed his talents as a dancer by imitating Michael Jackson, James Brown, and famous dancers like Poppin’ Pete, Boog-A-Loo Shrimp. Rej Archi moved to Los Angeles California where he linked with Sound Squad Pro, and started to further develop his talents and evolve as an artist. This young star plans to take the music world by storm and now one step closer to realizing his musical dream, with the release of his new project, "Styrofoam Cup". Stream his new album today! 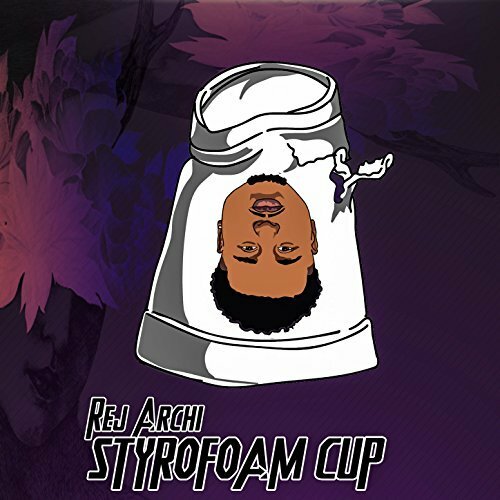 Listen to Rej Archi New Album titled "Styrofoam Cup" Available at all digital outlets.